Whats up all my dudes and dudettes! 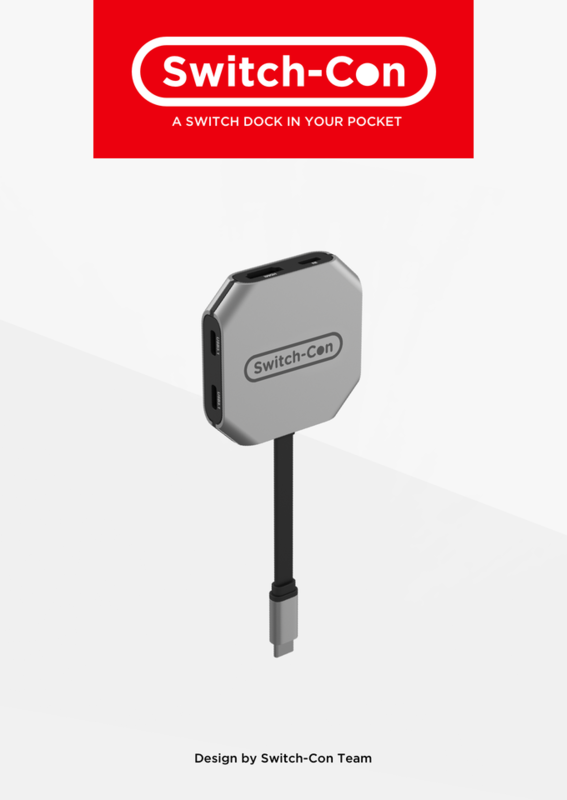 Here we go with another Kick Starter blog post:) This time I'm bring you a nifty little device called the Switch-Con! Its a Kick Starter that started just a few days ago and has already reached it goal and then some! You all should really go check it out.